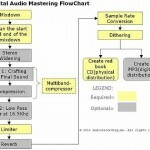 Tags: Audio compression tutorials, Recording and Mixing in Adobe Audition. 2.) Go to Edit View. 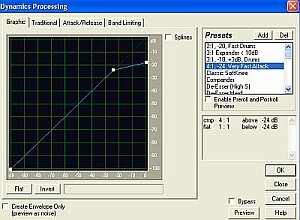 Bear in mind that you can also implement this process in the multi-track view by loading the built-in effects in multi-track racks. But let’s just use the Edit view because it’s simple. However, take note that doing changes in Edit view can destroy the original audio material. Make sure to back up the original audio before saving any changes. 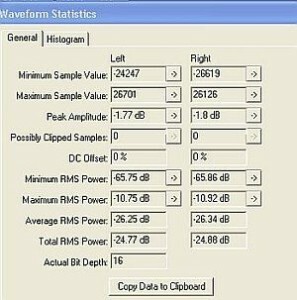 In multi-track view, it is non-destructive because the settings are implemented in sessions rather than to the direct audio wave. 3.) Go to File – Open and then load the audio wav file that needs compression. 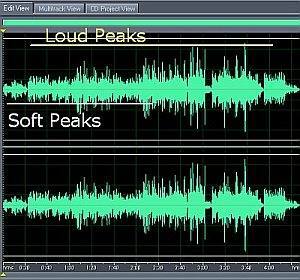 There is a big difference between loud (yellow lines) and soft peaks (white) in the audio material and you may want to even out the volume using compression. 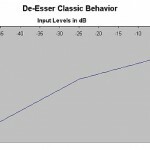 It shows that the minimum RMS power of the audio before compression is around -65dB while the maximum RMS power is -10dB.